Just the simple fact of collaborating with a solidarity project for people with low economic resources is reason enough to feel good and proud. If the contributor funds the project, his/her name will be mentioned in the gratitudes in Facebook. You will receive online an illustrated and detailed document with photographs about how the project goals of this campaign have been developed. You will also receive a link to a video in which it will be explained how the project has been progressed. In addition, you will appear in the Facebook gratitudes. The children of the school are going to dedicate a photo for you. It will be personalised, and we will send it to your personal mail. Furthermore, you will also receive all the previous rewards: project imprementation report in digital format and the Facebook gratitudes. You will receive a gift from the school, to be delivered in Spain, London or Milton Keynes. Furthermore, you will also receive all the previous rewards: photograph, project imprementation report in digital format and the Facebook gratitudes. 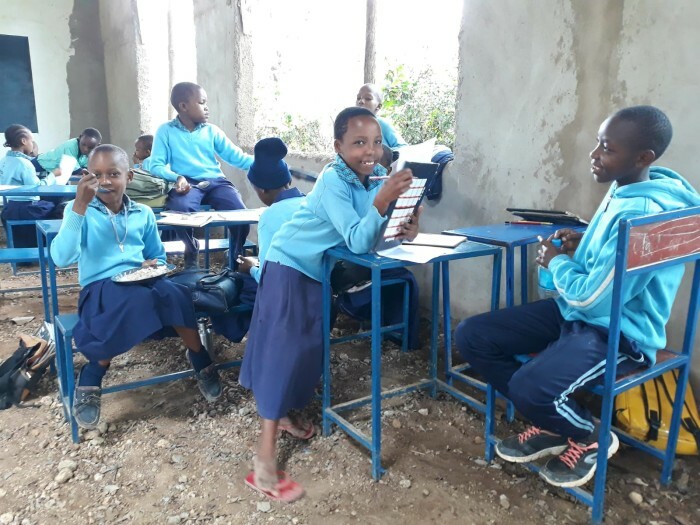 Blue Sky is a school that was opened more than three years ago, near Nambala, Leganga and Tengeru´s area (a few kilometres far from the second biggest city in Tanzania, Arusha). The school has a high percentage of sponsored children, as their families can´t afford the costs of their education. 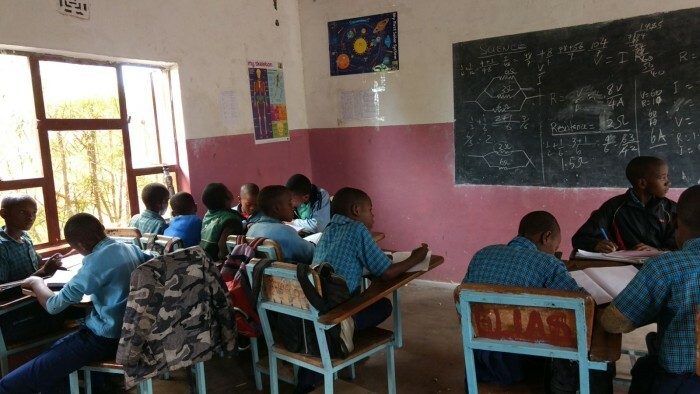 Throughout some fundraising campaigns, some projects in the school could have been undertaken to improve the infrastructure and the education quality. 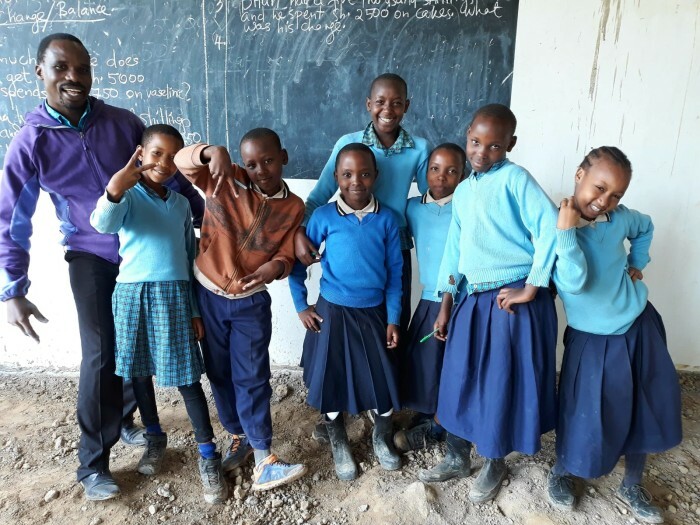 Thanks to these campaigns, some projects have being progressed to build latrines, new rooms, windows, a water well and a new building to start with secondary education. The aim of this campaign would be the construction a new water tank and to finish the floor of the new building for secondary education. Purchase and build of the metallic infrastructure of the additional water tank. The number of students is progessively growing and the current water tank is not enough to cover the needs of all the children. For that reason, it is necessary the construction of an extra water tank. Surface finishing of the new building for secondary education. A few months ago the construction of the new building started. This new building would let Blue Sky School to start with the new secondary education. 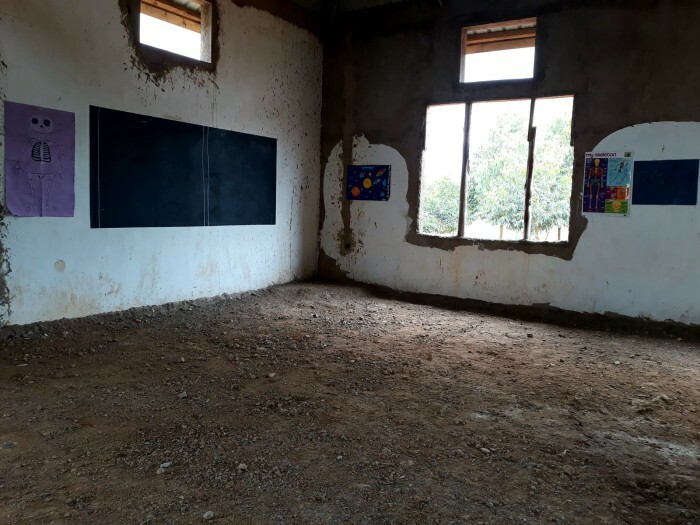 The basic infrastructure was finished a few weeks ago, and some classes have been moved to the new building, but there is no floor and its built is necessary. 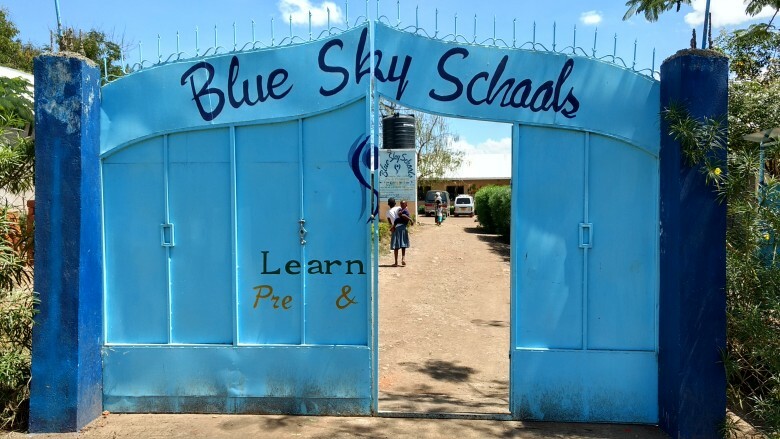 The project is aimed to cover the needs of Blue Sky School. 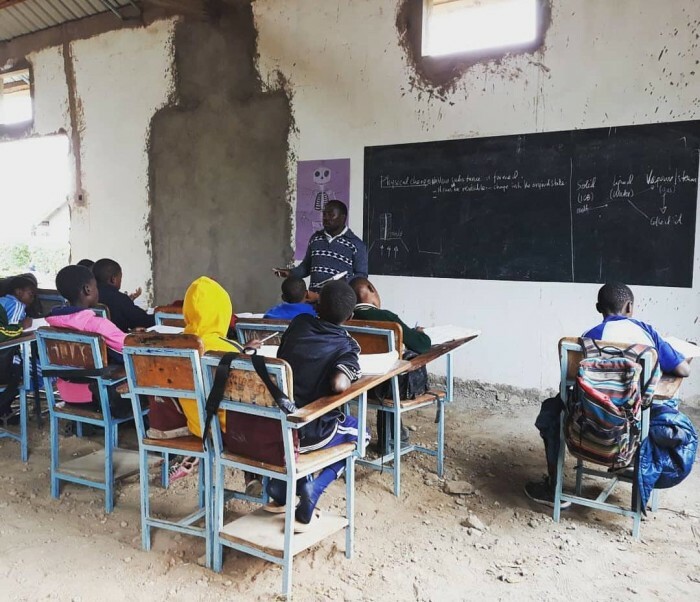 The number of students has been increasing aproximately between 30-40% a year since 2014, and therefore in the area there are less children without the possibility of receiving a proper education. As a consequence of this growth of schooled children, it is essential to evolve the basic infrastructures for the students. For thsi reason it´s required to build a new water tank. 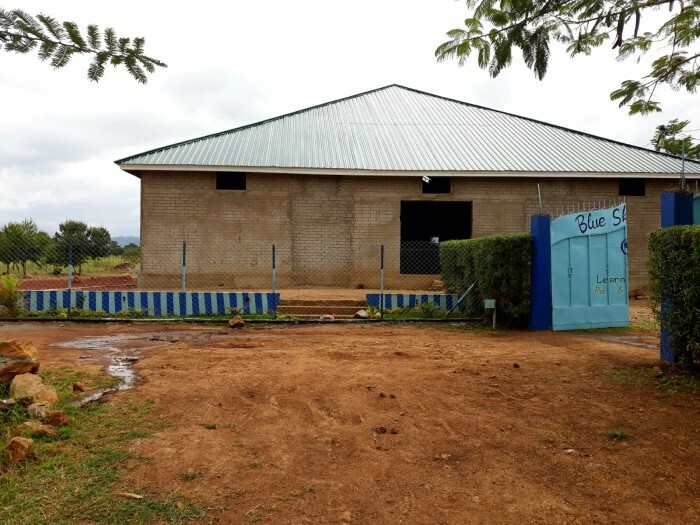 In addition, the school is about to start to teach secondary education: a few weeks ago a new bulding for this purpose was built and now it has to be finished so that the classes can be given under decent conditions. The project is intented for all these people that appreciate the importance of receiving a proper education as one of the basi pillars of the society. In these case, it is a project for a development country and an area without resources where the average salary sometimes does not exceed 30$ per month, and all the external help is very welcome. 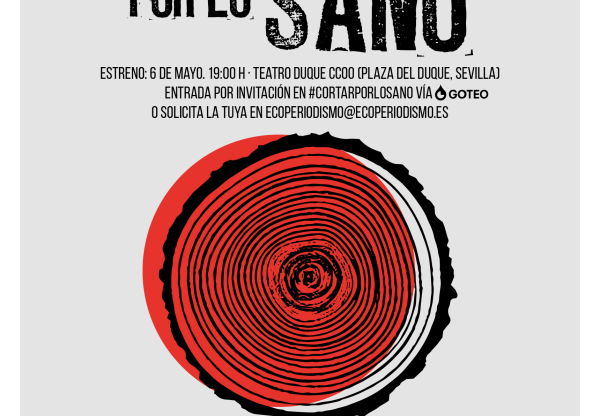 This is the third fundaising campaign that is being done for Blue Sky Schools with Goteo. The staff (with Elena Ramos as head) are used to manage donations from campaigns undertaken by volunteers that go to the school to help for some weeks or months. 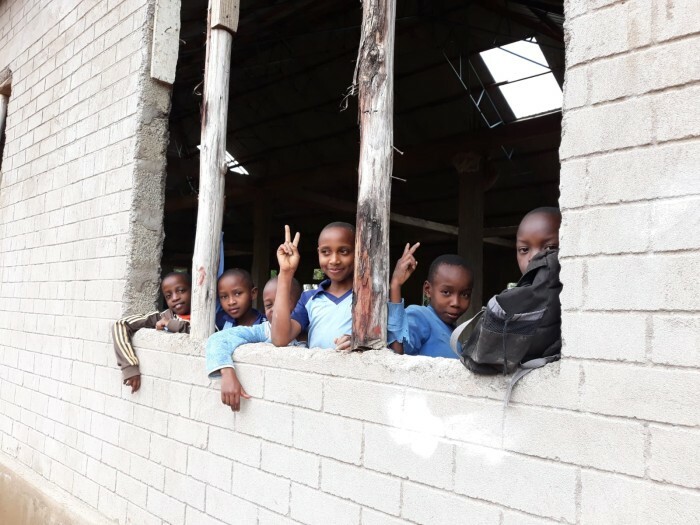 There has been a good progress since the school opened, but there are still many things to do to improve the infrastructures, the school capacity, and therefore, the school enrolment in the region and the education quality. The goal of the campaign is to help children from families without resources to have the right to receive a decent education. 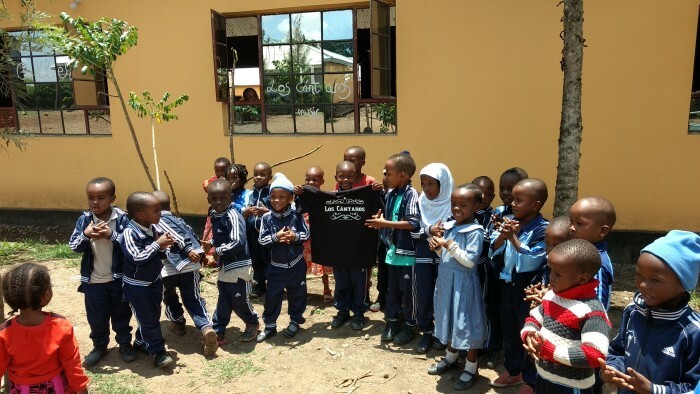 Blue Sky is a school that was opened more than three years ago and provides bilingual quality education (english-swahili) to many children in a disadvantage area in Arusha´s suburbs (Tanzania). 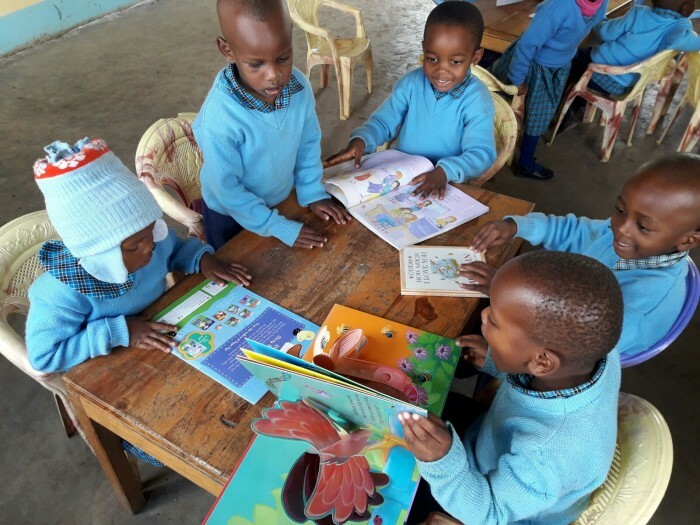 Therefore is a supportive project within educational sector, as its objective is to improve the infrastructure of the school so that children with disadvanged economic conditions can access to a good quality education.